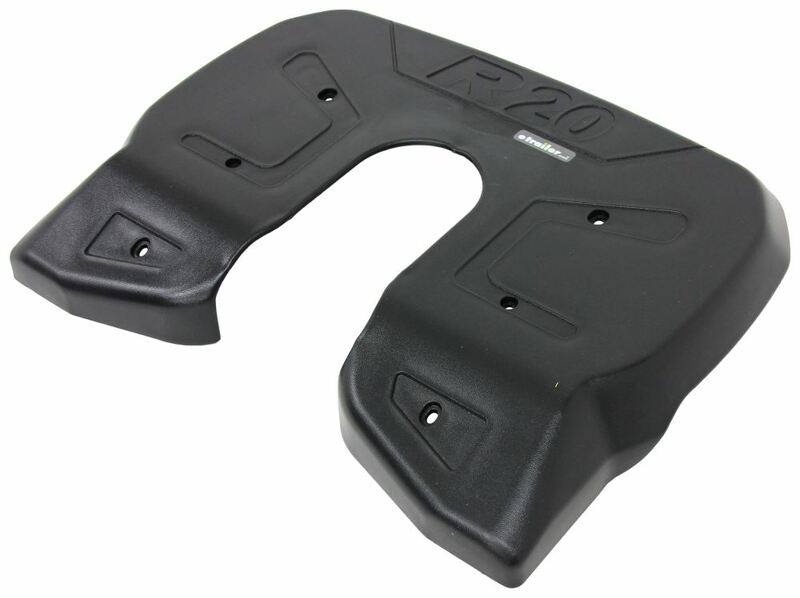 Replacement lube plate fits Reese Titan 20 fifth-wheel trailer hitches. Call 800-298-8924 to order Reese accessories and parts part number RP58457 or order online at etrailer.com. Free expert support on all Reese products. 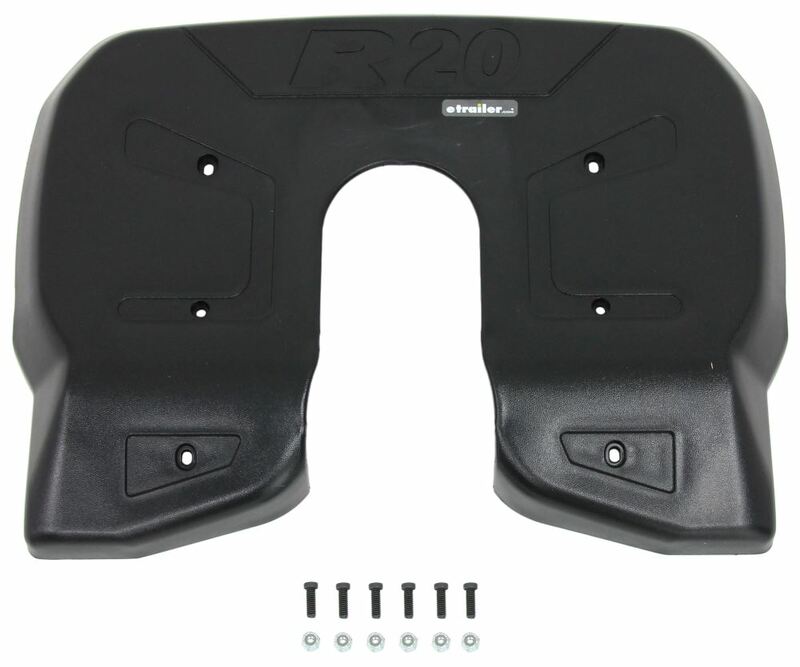 Guaranteed Lowest Price and Fastest Shipping for Replacement Lube Plate for Reese Titan 20 5th Wheel Trailer Hitch - 20,000 lbs. Accessories and Parts reviews from real customers. Order: RelevanceNewestRating - High to LowRating - Low to High Replacement lube plate fits Reese Titan 20 fifth-wheel trailer hitches. 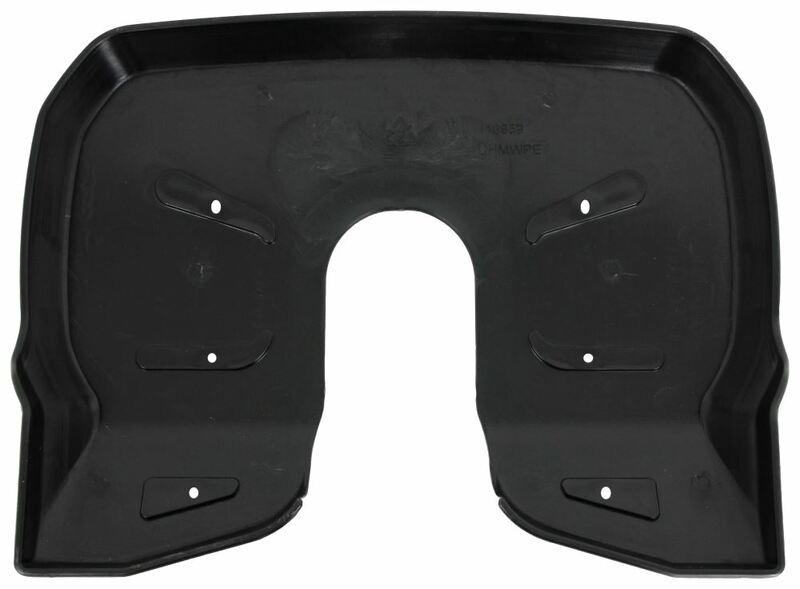 The recommended lube plate for a Pro Series 20k fifth wheel hitch is the part # RP83002 which is a 10 inch diameter plate.